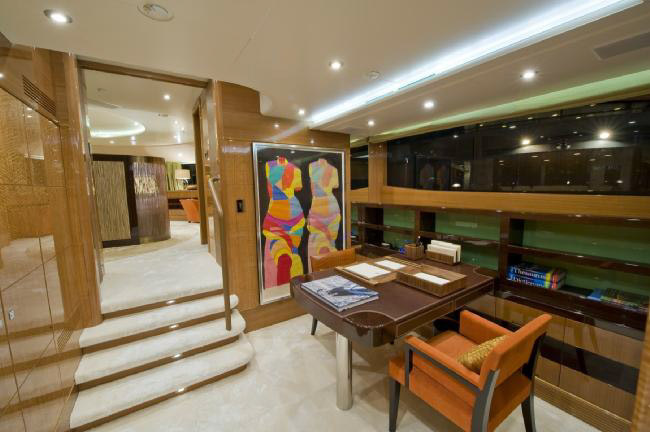 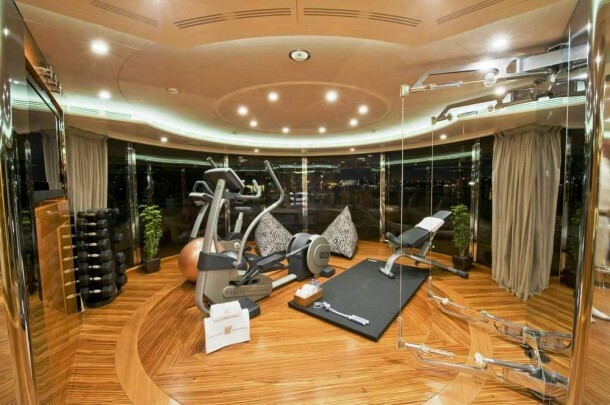 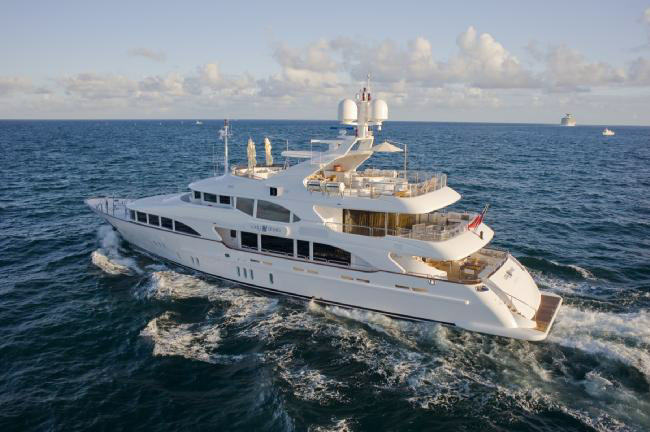 M/Y Lady Sheila is a Bennetti vision 44m custom made mega yacht. 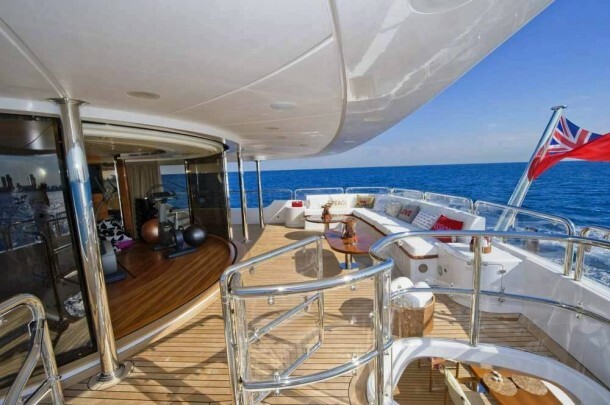 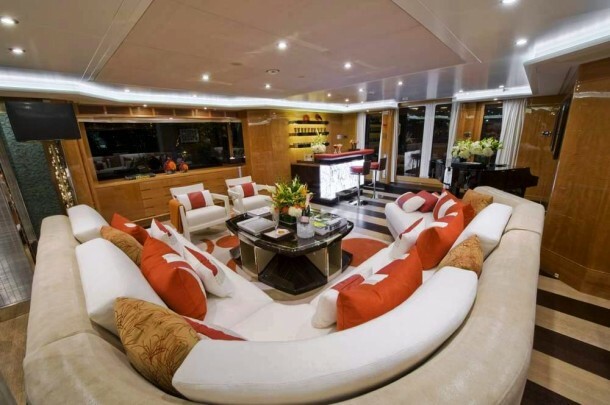 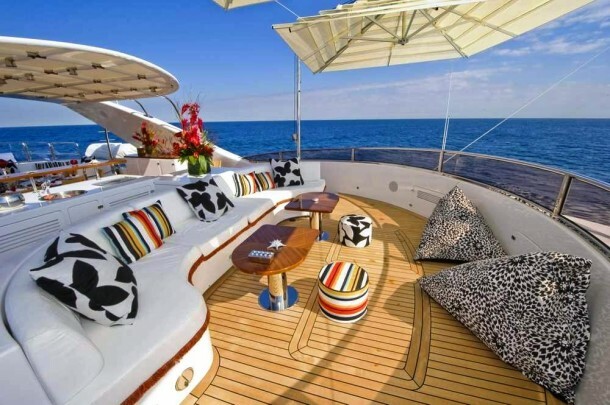 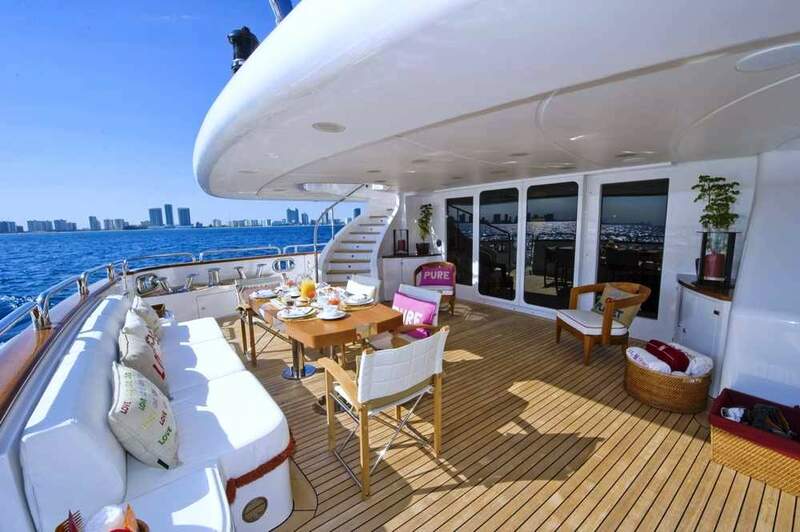 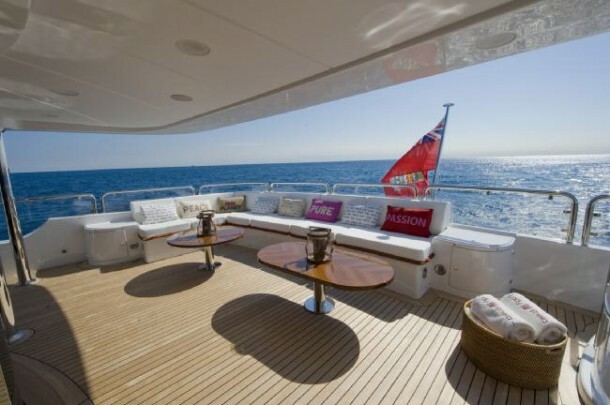 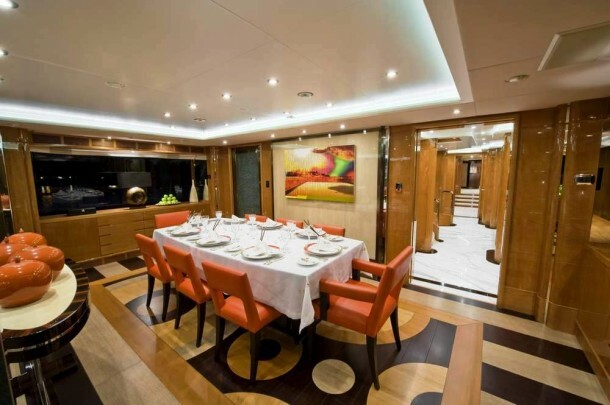 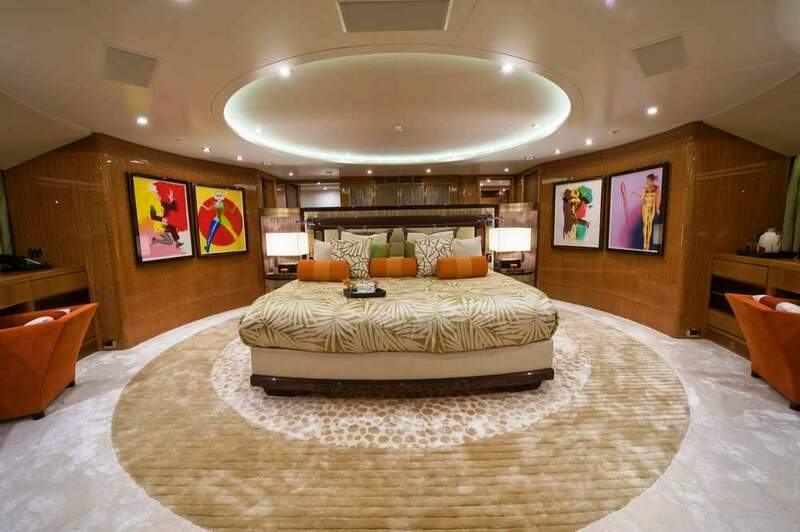 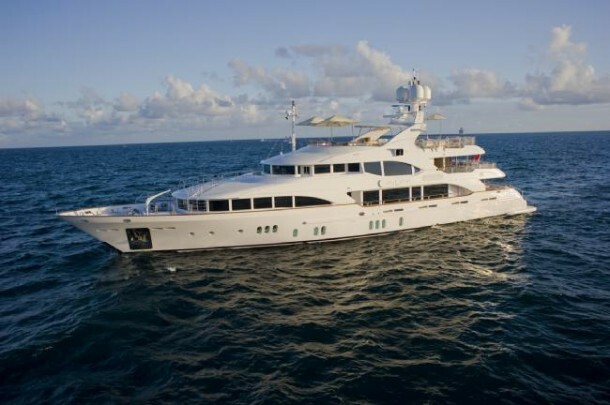 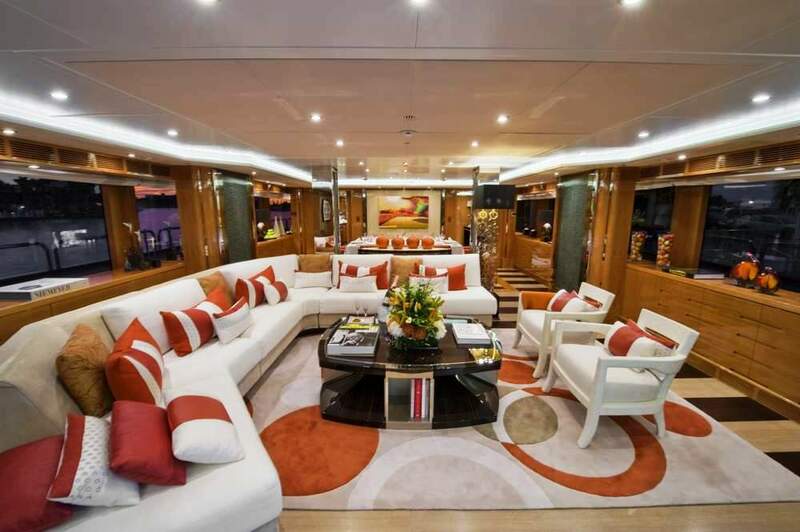 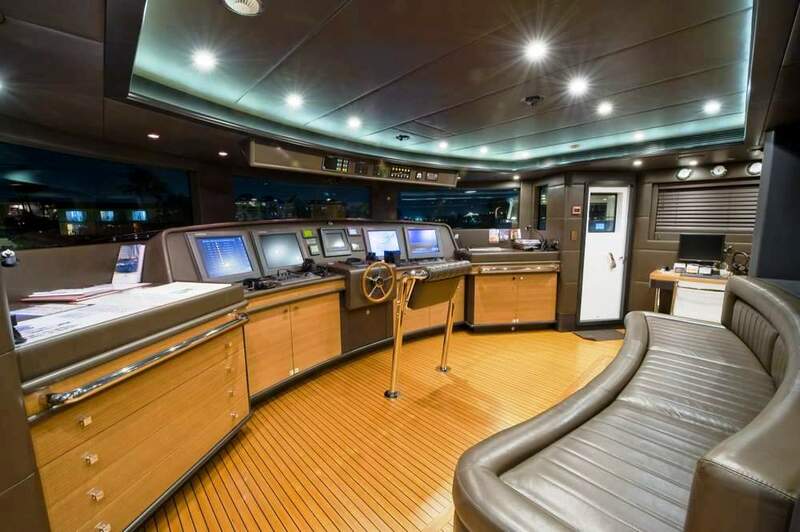 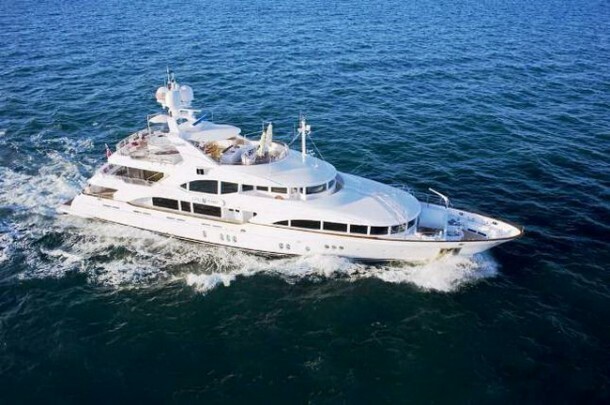 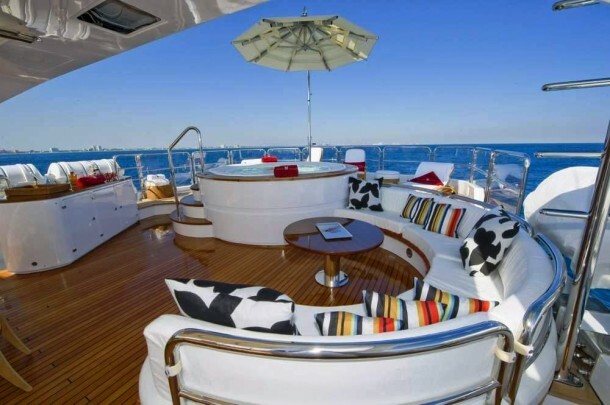 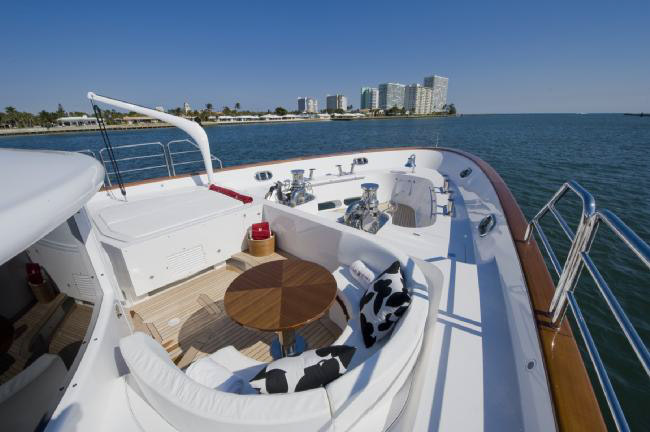 The Italian built luxury motor yacht Lady Sheila is large, stylish and well appointed with exquisite interior furnishings including Italian marble and fine silks, plus a wide variety of water toys, an elevator to all decks and much, much more. 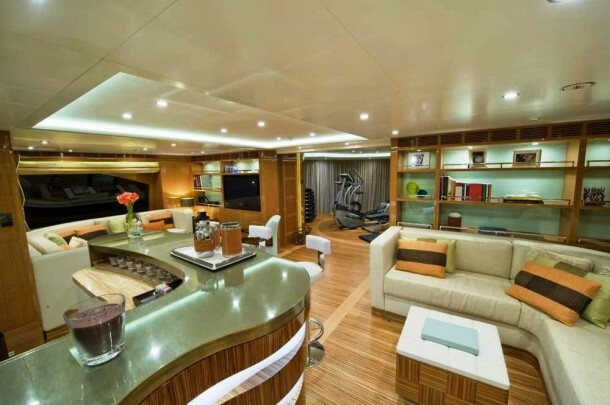 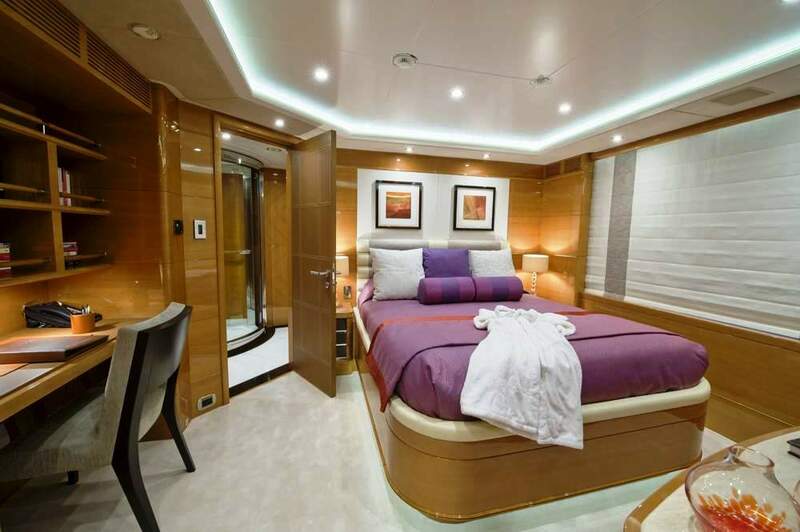 Offering accommodations for up to 12 guests in 5 luxurious staterooms plus crew accommodations for up to 9 in 5 cabins. 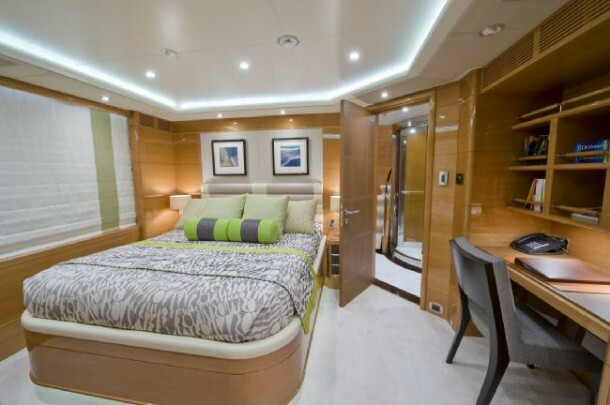 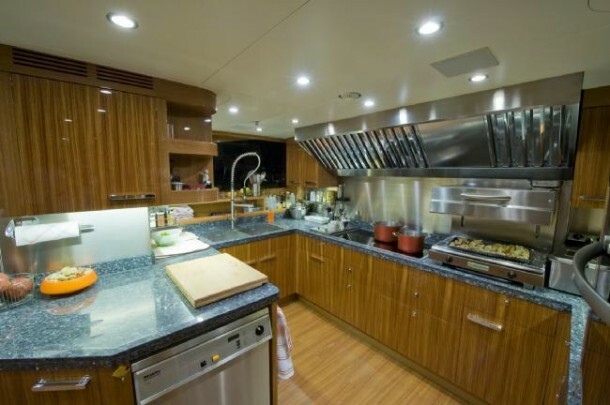 Ready yourself to sleep, dine and indulge yourself in luxury and comfort with superb amenities aboard the M/Y Lady Sheila. Her expertly trained crew of 9 are friendly, personable and ready to attend to your every wish. 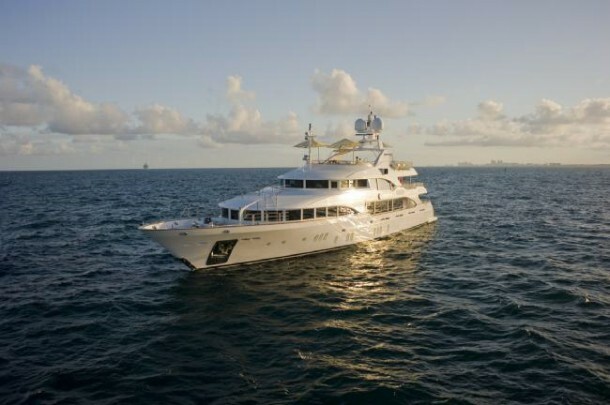 LADY SHEILA charters throughout the Bahamas and Caribbean all year around.